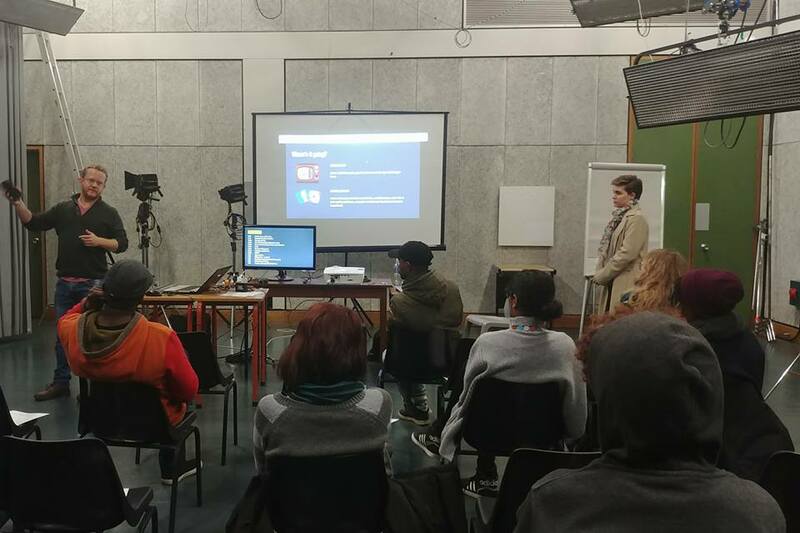 In August 2018 we teamed up with the University of Cape Town TV Studio to run a Mobile Filmmaking Workshop, teaching participants how to use their phones to produce compelling content. Students, NGOs, aspiring filmmakers and small business owners were all in attendance, and all left inspired to put their phones to use to better tell the stories they want to tell. We covered what equipment to use, various technical approaches, tips and tricks, shot composition, the storyboarding process and of course which free apps to use to get the best results. 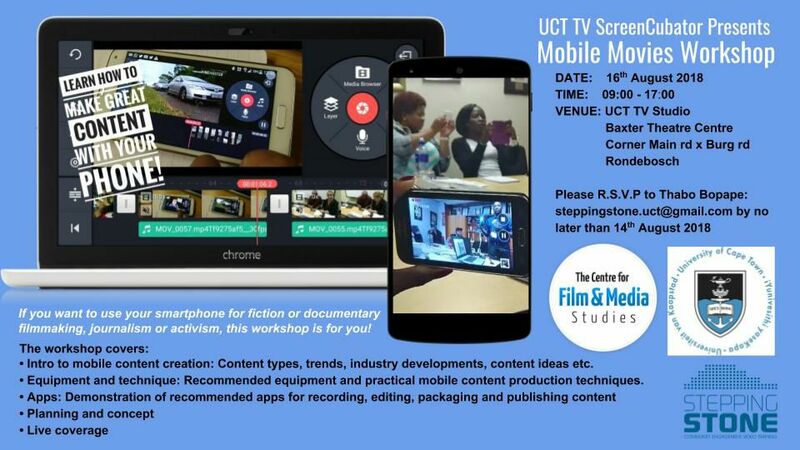 Learn more about the next Mobile Content Creation workshop here. 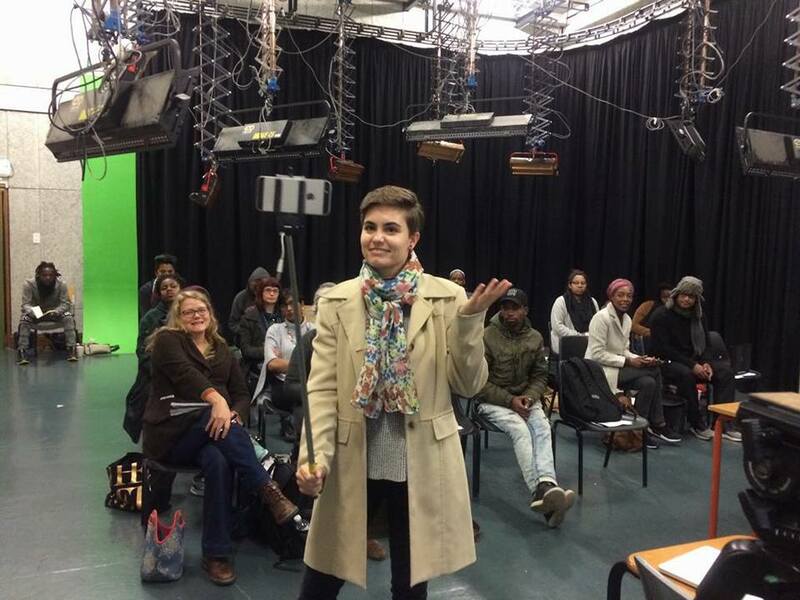 This entry was tagged filmmaking, mobile, mobile content creation, mojo, uct. Bookmark the permalink. ← What is the future of Mobile Content Creation? Social Weaver offers social media training anywhere in South Africa.